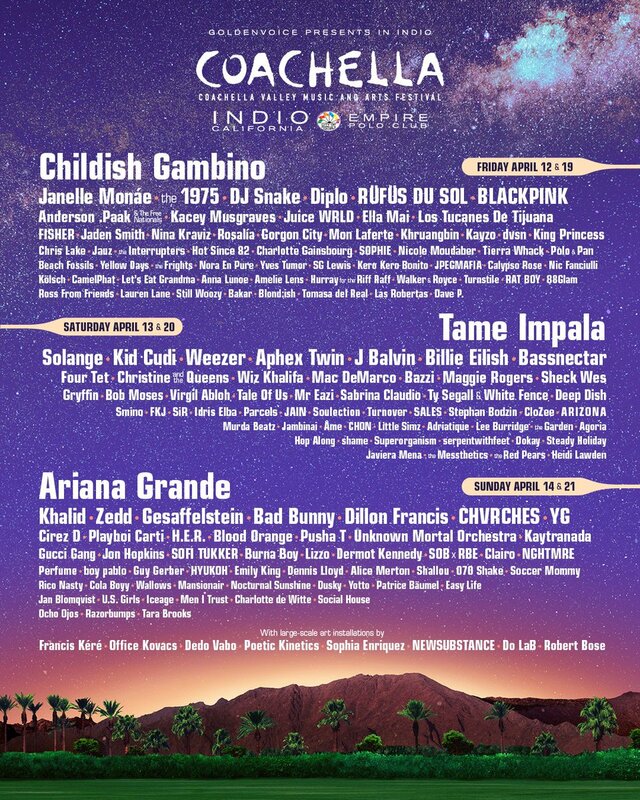 Perfume's appearance in the 'Coachella Valley Music and Arts Festival,' to be held in April in Indio, California, has been determined. This year's 'Coachella' will be held from April 12th to the 14th, then from the 19th to the 21st. Perfume is scheduled to perform on the 14th and 21st. South Korean artists BLACKPINK and HYUKOH will be making appearances as well.